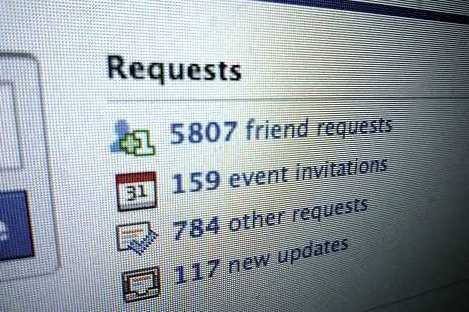 Home » face book trick , Social Network » Get notifications when your Facebook friend unfriends you. 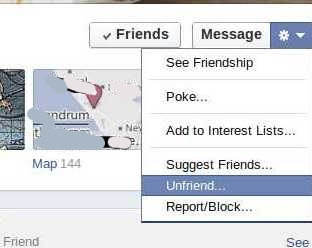 Get notifications when your Facebook friend unfriends you. it's a negative feeling when someone deletes or unfriends you on facebook. 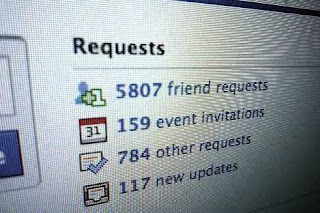 when you get any friend request you will get notify from Facebook. anyways.. lets get back to the track . how to know who deleted (unfriended ) you on Facebook ? is that possible ? . 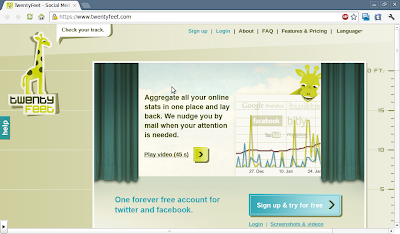 TwentyFeet is an "egotracking" free service that will help you keep track of your own social media activities and monitor your results. they aggregate metrics from different services, thus giving you the full picture of what happens around you on the web - all in one place. 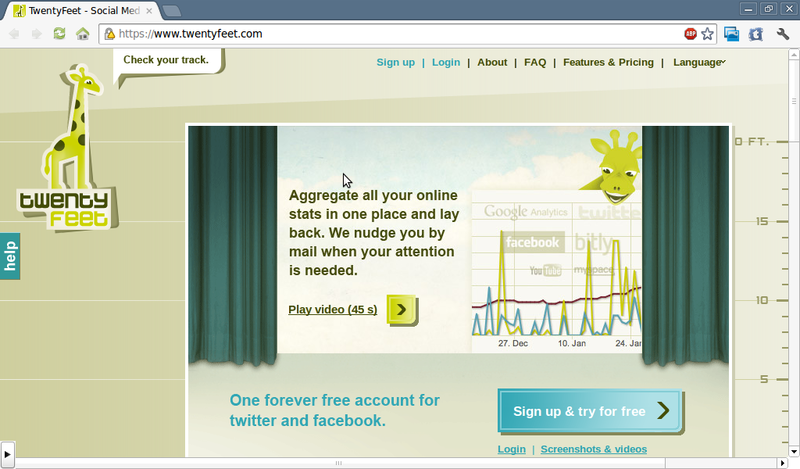 so twentyfeet.com can be used on Facebook and also on twitter.so after you sign up it's quite easy to set up . you will get info on the chart also. 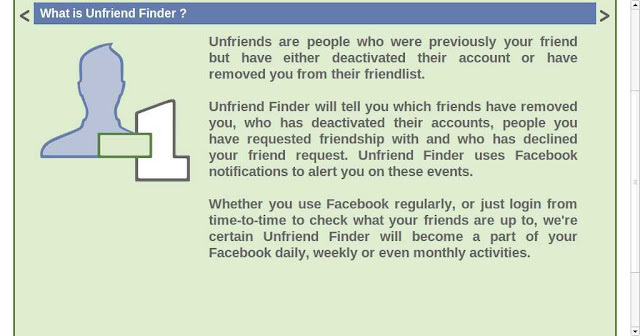 if you don't like twentyfeet then there is an option called "Unfriend Finder"
so what is Unfriend Finder ? Notifications allows you to know in real time about people who unfriended you, or ignored your friend requests.Notifications are sent in real time to keep you in touch. "Beepers" are also useful to quickly check a name. Firefox, Google Chrome, Safari, Opera and Internet Explorer .